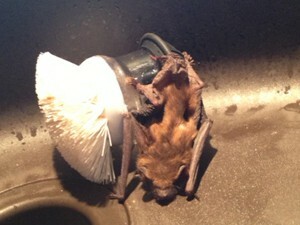 Bats and Bat Removal - Minnesota's Bat "Removalologist"
ALL WE DO IS BATS! 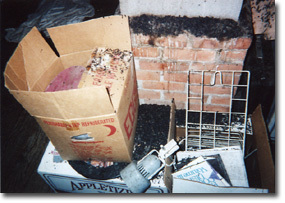 A1 Wildlife Control specializes in the removal of bats and bat proofing. 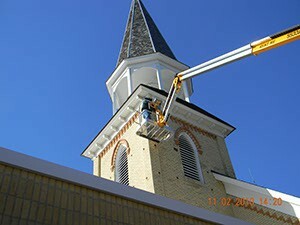 We service both residential and commercial properties in Minnesota. 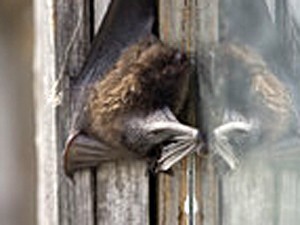 A1 Wildlife Control also provides inspections of the bat involvement of your residence or commercial property to establish what is needed and give an estimate of the costs. The best way to remove bats is permanent exclusion. Entry points are located and one way exclusion devices will be installed. At the same time, we inspect the rest of your home to insure it is tight and that the bats cannot relocate from one hole to another. 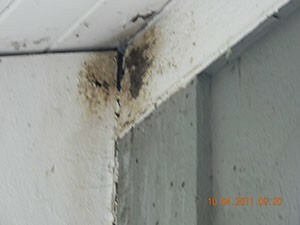 Bat droppings, or guano, can be very dangerous to your health and may cause a condition called histoplasmosis. 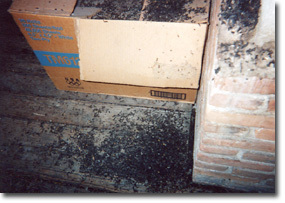 Bat droppings inside of house, in the attic, or walls, etc. Are unwanted guests piling up at your house? During this inspection A-1 Wildlife Control will determine what species of bats the house has, what type of roost they have, what physical building flaws we need to correct, and when we can schedule the work. 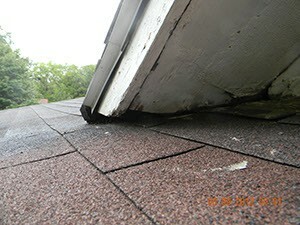 From this inspection we can determine what the costs will be to bat proof the building. Exclusion can be very time consuming on large buildings or on those having a great many openings, but most houses that are in good condition can be bat proofed for a lot less. 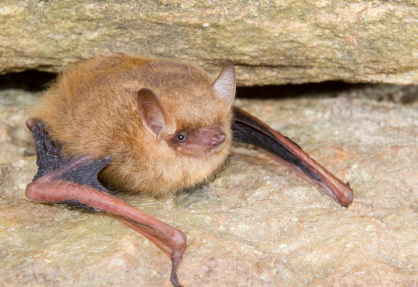 In addition, and due to health concerns, A-1 Wildlife Control will consult with you if bat waste clean-up is necessary, such as removal and replacement of insulation due to urine and droppings (feces) saturation. Permanent exclusion is the best way to remove bats. First, all entry points must be located and repaired; then one way exclusion devices my be installed, allowing existing bats in your home to leave. Once all bats are gone, exclusion devices are removed and remaining holes repaired. 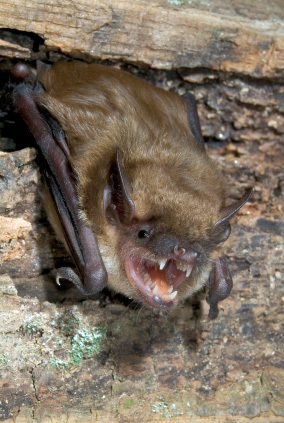 Because they are mammals, bats can carry rabies. This danger, however, is very minor. 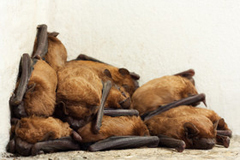 Of the sick bats that are brought in for testing, 1/2 of 1% are tested positive for the rabies virus. However, to be safe, never handle bats with bare hands and follow the Minnesota Department of Health guidelines for bat exposure. 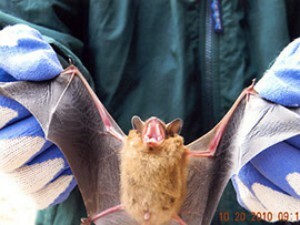 Histoplasmosis is another disease associated with some bat colonies. The disease is caused by inhalation of spores or fragments of the naturally occurring fungus Histoplasma capsulatum. This fungus is most frequently found in soil and areas enriched by excreta from bats and birds (especially pigeons and starlings). Human infections occur through the breathing dust that contains the spores. Some infections produce flu-like symptoms, but many infections in humans produce no symptoms or distress. 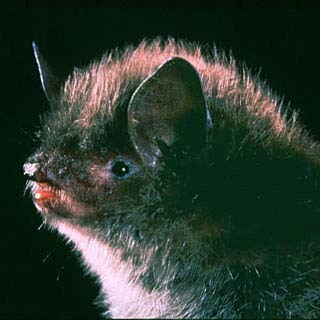 Like all mammals bats may harbor fleas, mites, or ticks. Most of these bat parasites are highly host specific.